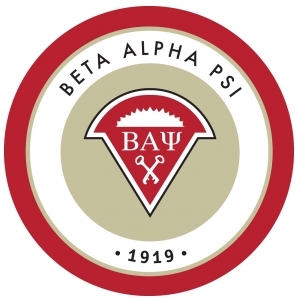 The Beta Alpha Psi / Accounting Club is hosting "What MSU Professors do when they are not Teaching" at 4:30 pm in rooms on the third floor of Jabs Hall (305 and 307) on Tuesday, January 29, 2019. Angela Woodland and Anne Christensen will present followed by time to snack and mingle. Food and beverages will be provided and 1 CPE credit for CPAs in attendance. Street parking or the parking garage are available. Please be aware of restricted parking lots. Parking Permits are enforced until 6 pm.